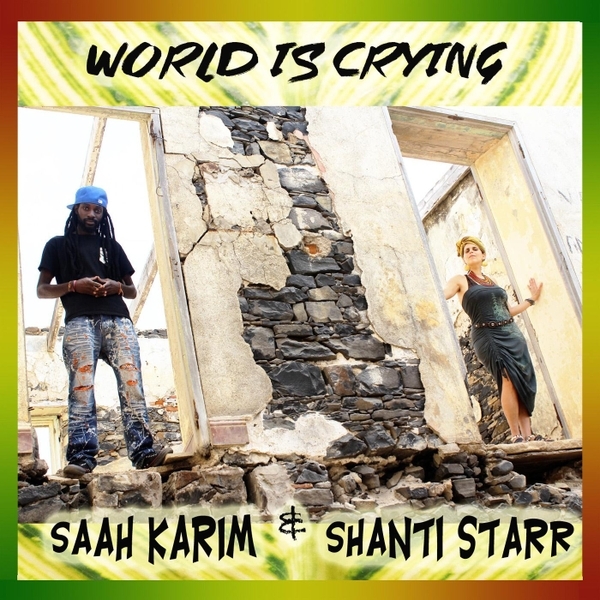 Saah Karim & Shanti Starr give audiences world wide sweet melodies, thunderous rhythm section, and above all conscious lyrics for the whole family to enjoy! They just released their new album Do Good & Good will Come! 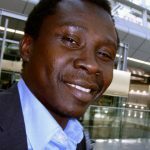 They have been on their 2nd international tour from Africa to Asia performing all original Afro-Roots Reggae and are true artists speaking out on injustices of the world! Together we stand and play for love, equality, & peace on this earth! Music for life!